Are you wishing to lower insurance rates or remove a traffic violation from their driving record? Take our six-hour defensive driving course. The class covers the basics and hazards of driving as well as alcohol and drug education. Book fee is included. 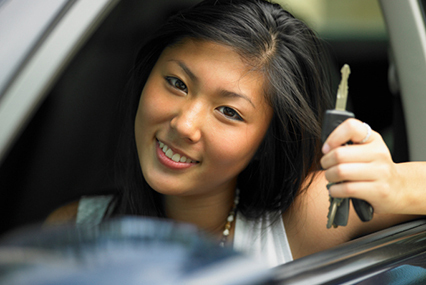 The Insurance Reduction course meets the first fours hours of each Defensive Driving Course.